The saga surrounding John Coltrane’s “lost album” released last month captures some of the paradoxes associated with the jazz great. “Both Directions At Once: The Lost Album” (Verve) hit the Top 10 and topped the jazz charts when it was released, a testament to the interest people still have today in the legendary saxophonist and composer, more than 50 years after his death. 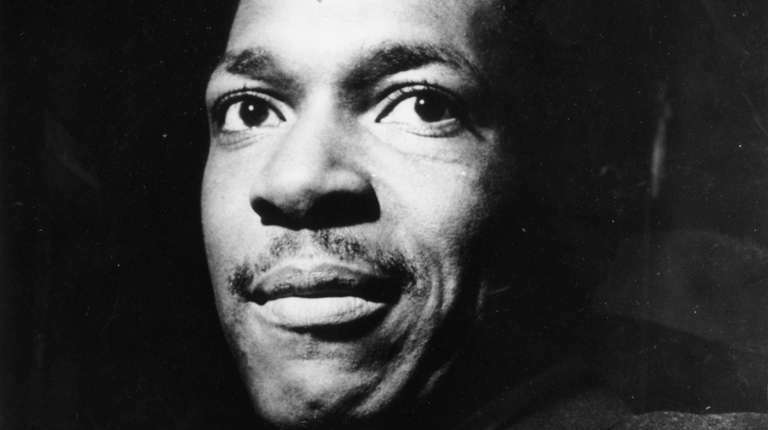 It also raises the question of how this work — recorded in Englewood Cliffs, New Jersey, years before Coltrane moved to Dix Hills — could have been forgotten and misplaced for so long. In a way, it mirrors the saga of The Coltrane Home in Dix Hills. It is clearly a historic musical site for the work he and his wife, Alice, wrote there, including “A Love Supreme,” but still needs donations for renovations and expansion. Many still need to be reminded of the Coltranes’ connection to Long Island — which makes the annual Coltrane Day, set for Saturday, July 21, at Huntington’s Heckscher Park, all the more timely, with its day of free music and workshops for the community, headlined this year by Joe Lovano and the Coltranes’ daughter, Michelle. Coltrane Day begins at noon Saturday, July 21, in Heckscher Park in Huntington. The event is free, but donations for The Coltrane Home will be accepted.